Zambia has many isolated towns and villages. People, including young children, often have to walk long distances to collect water and transport it home, carrying the buckets in their hands and on their heads. The water is also often heavily contaminated. 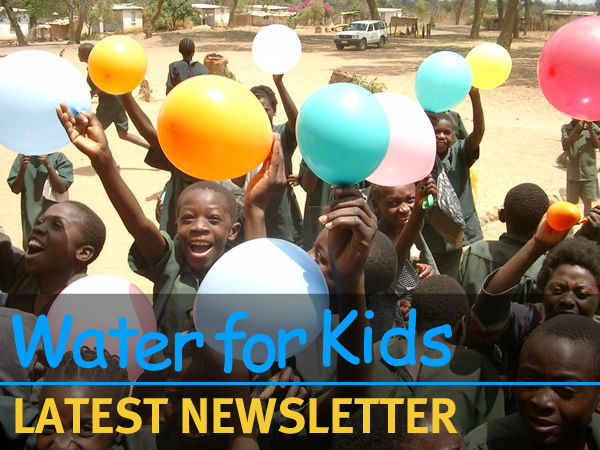 Last September, I had the opportunity to become involved with the environmental health charity, Water for Kids (WfK). 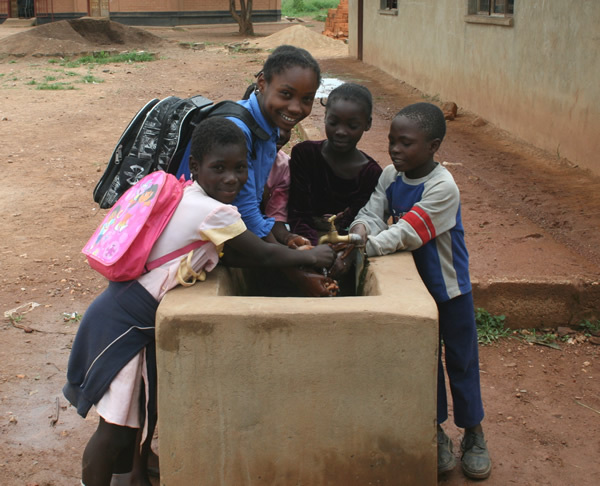 WfK runs projects in Zambia and Uganda to provide safe drinking water and sanitation. In 20 years, it has transformed the lives of more than 390,000 people. A safe water supply means that communities can grow, eat and work better, and can build better homes and new classrooms more easily. 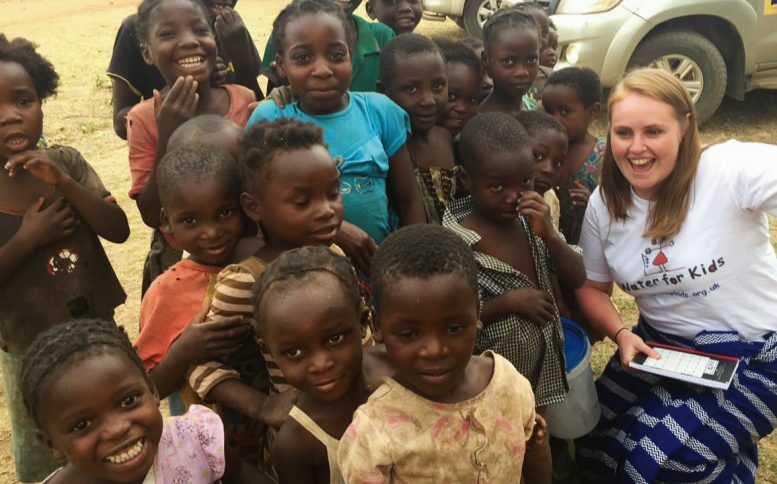 To challenge my perceptions and to broaden my personal and professional horizons, I spent just over 10 days in Zambia, where I visited some past projects set up to provide safe drinking water to hundreds of people. With Sara Emmanuel and Patrice Panella from WfK, as well as colleagues from the Zambia Institute of Environmental Health (ZIEH), I also visited areas in Zambia’s Eastern Province, where new boreholes and water sources will be provided to villages. And I spoke to final year EH students about food safety in the UK. Setting out from Lusaka where I was staying, I visited proposed areas for boreholes in the Mwanjabanthu district, with Edgar Chilanzi Mulwanda and Philemon Yona from ZIEH. It was a long and gruelling bus trip of six hours. We met with local council workers, who were extremely helpful, and local villagers. I was excited — I did not know what to expect but I don’t think anything could have prepared me. At the first site, we visited the local men had made their own well, which was covered over with sticks and branches for safety. When we were shown the water, I was horrified by its poor quality. Further on, we saw cows and horses so close to a well that the water was contaminated with animal faeces. In one village in Mwanjabanthu, we found women sitting around a hole in the ground, waiting for the water level to rise just so that they could collect a single bucket. They said that they could be waiting there overnight. To see such privation was heart-breaking. In Petauke, we handed over footballs from England to a couple of the schools and a local clinic. It was great to see something we take for granted light up the children’s faces. So far, WfK has drilled six boreholes for 1,454 villagers in the Mwanjabanthu district. Water committees will maintain water points and keep them clean. Hygiene promoters will also be trained to work with families in the villages to build durable latrines and ‘tippy taps’ for hand-washing. The project will lead to a sustainable improvement in the health and wellbeing of people in the area. Back in Lusaka, in Katoba I saw the handover of five boreholes that WFK, ZIEH and the local community had recently installed. School children sang Zambia’s national anthem and provided songs and dances throughout the ceremony. One could see the happiness in the villagers’ faces and pride in their work. Unfortunately, while we were there, Lusaka was hit with a cholera outbreak in which hundreds of people became ill. I spent a day working with EHOs from Lusaka City Council, who were intensifying inspections to minimise the risk and disinfecting water supplies. We carried out four food hygiene inspections and out of the four premises we inspected, we closed two because they lacked licences or health certificates for staff. Volunteering in areas of Africa like these is one of the most rewarding experiences there is. Most of all, I loved how welcoming Zambians living in both urban and rural parts of the country are towards guests and visitors, and the experience made me appreciative of all that I have back home in the UK. I’ll be returning in September with my colleague Rose, joining WfK in Lusaka. As part of our trip, we will be climbing Mount Kilimanjaro in Tanzania to help raise funds for the cause.